Tottenham have completed the signing of former Arsenal and Chelsea defender William Gallas on a free transfer. The 33-year-old France international, who underwent a medical on Friday, has agreed terms on a one-year deal with an option to extend. "He's a no-brainer on a free transfer," said boss Harry Redknapp last week. "He's never asked for big money here. The chairman's agreed a one-year contract with him and the wages are more than reasonable." It is understood that Gallas has agreed to take a wage cut to join Spurs after rejecting an offer from Arsenal over the summer that amounted to a pay cut and shortened deal. 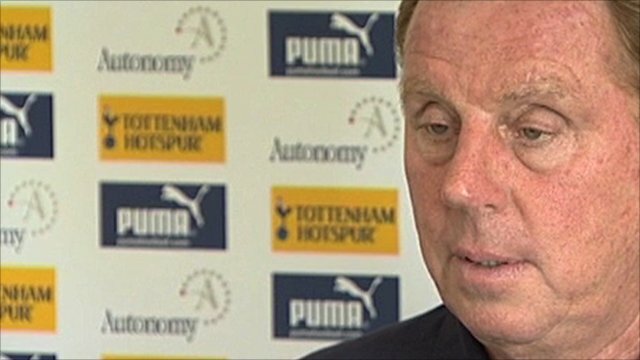 Redknapp is unworried by the defender's connections to Arsenal or Chelsea. Gallas spent four years at the Gunners after spending five years at Stamford Bridge before that. "It's all cobblers," Redknapp said ahead of the completed deal. "What's he done? It's not the Yorkshire Ripper I'm signing, is it? He's a footballer, he plays football. "He's not the first player to go from Arsenal to Tottenham or Tottenham to Arsenal. It happens all the time. He's a great lad as well, smashing fellow. "I've been absolutely really impressed with him. He'll improve Tottenham and that's all I'm concerned about." Arsenal boss Arsene Wenger gave Gallas his best wishes on the move across north London, and intimated his exit was somewhat inevitable following the summer arrival of centre-back Laurent Koscielny from Lorient. 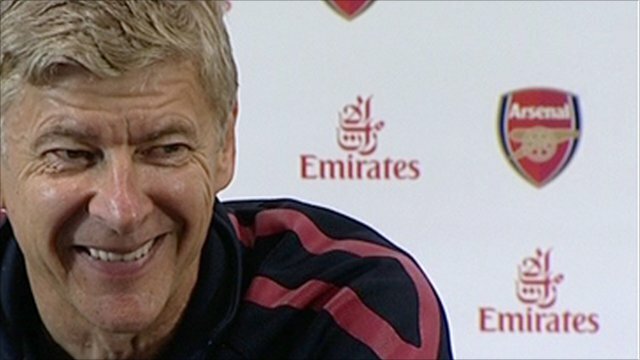 "I can completely understand that," said Wenger. "At the moment he's looking for a club, he's free. He has chosen the best possible option for him. "We are thankful for what he has done for us and we wish him good luck in his new club." And asked if Gallas could come back to haunt his old club, the Frenchman added: "There is just a little bit of a risk that he is a bit more exposed in the derby, but we have seen that before." With Jonathan Woodgate still out with a long-term groin injury and captain Ledley King plagued by knee problems that limit his playing time, Redknapp has been keen to bolster his defensive resources. Gallas, who will also provide competition to centre-backs Michael Dawson, Sebastien Bassong and Younes Kaboul, was not registered for European competition so he will be unable to play against Young Boys in the second leg of Spurs' Champions League qualifier on Wednesday. Redknapp admitted that the acquisition of Gallas may not mark the end of his summer spending, with Brazilian Sandro being Tottenham's only other capture of this transfer window. The 21-year-old defensive midfielder will arrive at the club next week after helping Internacional to the Copa Libertadores title against Mexico's Chivas Gudalajara. A £7m deal for Sandro was agreed back in March but the player - who has been learning English since then - was allowed to stay with Internacional for as long as the club were in the Copa Libertadores. "It was the farewell of my dreams," he said after lifting the trophy on Wednesday. "I dreamed of being champion and leaving with this trophy in my luggage."